Are you looking to complete a minor home renovation in the Caledon or Peel Region? You’ve come to the right place. 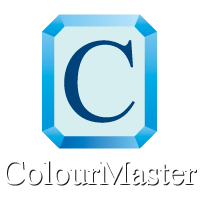 At Colourmaster, we pay close attention to every detail, while also attending to your questions and ideas. To schedule a free estimate and onsite consultation, call us today! 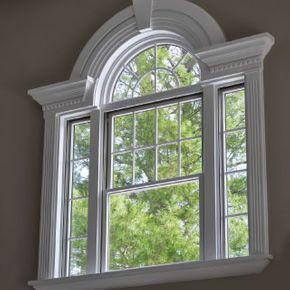 Give a room, or your entire home, an instant upgrade with crown moulding and baseboard installations. Colourmaster installs and replaces crown moulding and baseboards as part of minor renovation projects in Caledon and Peel Region. 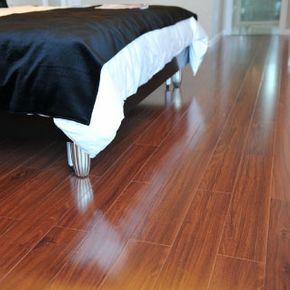 Whether you’re just looking to stain your existing flooring, or install a completely new hardwood floor, Colourmaster can help! We have a range of species available to give you the exact look you’re after. 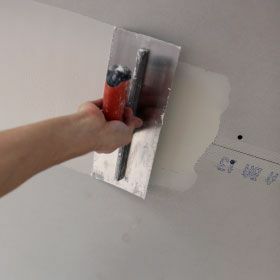 Give your walls a fresh slate to work with through our drywall services! We are also available for framing and baseboards. 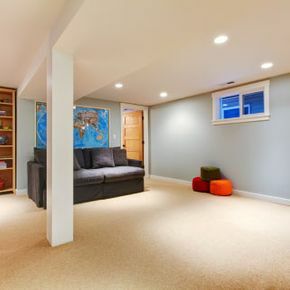 Create a cozy family room, or design your dream “man cave,” with our basement renovation service. It may just turn out to be your favourite room in the house! Need a 240-volt plug for a washer or dryer? Maybe just some extra outlets so your electronics don’t have to charge on the other side of the room? 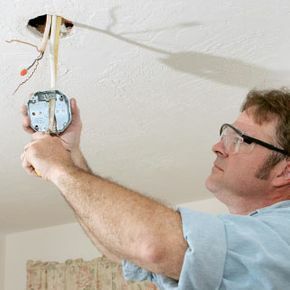 Ask us about electrical renovations. We’d be happy to provide you with a free estimate and onsite consultation. 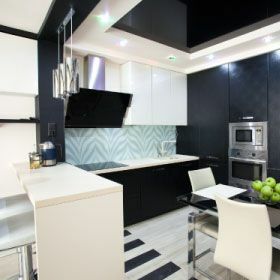 Are you renovating an interior room? 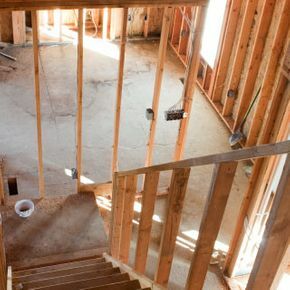 Let our team of experienced renovators complete the framing and drywall. 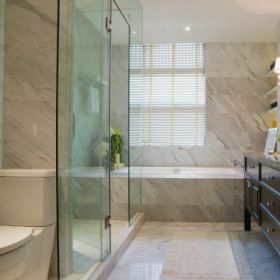 By renovating your bathroom, you will get the biggest bang for your renovation buck — and you’ll enjoy your home all the more. Have a messy cook in the house? Tile backsplashes make cleanup a breeze and your kitchen will get an instant decor upgrade. Colourmaster also installs tiles around bathtubs and showers.